One of my favorite tricks for creating a bind off that doesn’t break, actually has nothing to do with the bind off itself. My favorite trick is to increase my stitch count right before I bind off. This way my bind off involves more stitches than the main body of my shawl. Because there are more bind off stitches than main body stitches, each bind off stitch has to take up less space than each main body stitch. 1. Finish your pattern, in the photo I just used a basic stockinette swatch. 2. If you’ve ended with a RS row, work a WS row. 3. To increase: work your border stitches, [yo, k1, yo, k2tog] to the opposite border, work your second border stitches. 4. Work a WS row. 3. To increase: [yo, k1, yo, k2tog] around. But if you don’t want your increases to be obvious. Or you don’t want to work those extra two WS rows. Or you’re worried about running out of yarn. Or just don’t like the eyelet look. You can use make 1s or knit front and backs instead. 2. To increase: work your border stitches, [m1*, k3] to the opposite border, work your second border stitches. 2. To increase: [m1*, k3] around. 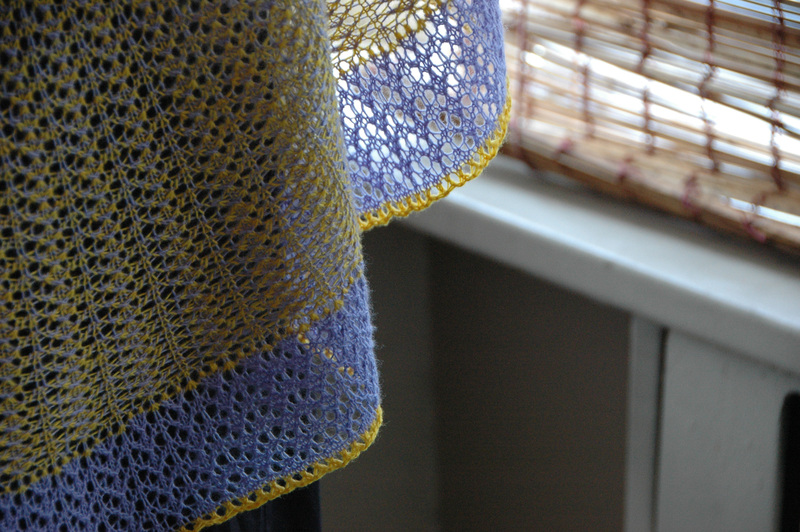 *if you prefer knitting into the front and back of the same stitch, replace the m1 with kfb. in Tumbling Deco, the yarn overs blended right into the patterning. and in Anwar I turned this into a design element, by working the final three rounds and the bind off in the main color (as opposed to the contrasting color), which tied the edge of the shawl back to the center of the shawl, and really made the design feel complete. This trick has you increasing your stitch count by a third and is essentially creating a ruffle at the very edge of your shawl, which then gets blocked away. Increasing your stitch count by a third works great for shawls curved edges, but not so great for shawls with straight edges. 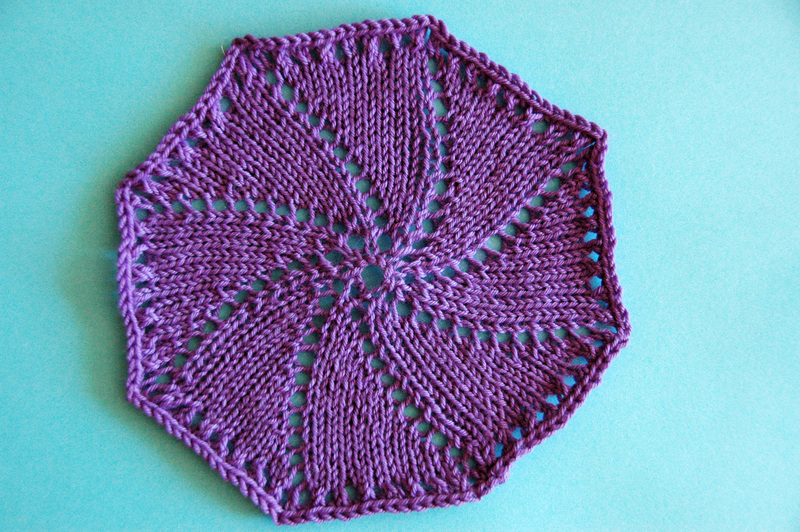 Tomorrow I’ll talk through using this idea on shawls with straight edges, squares, triangles, and the like. Never get stuck on JSSBO, or kitchener stitch again. Interesting! 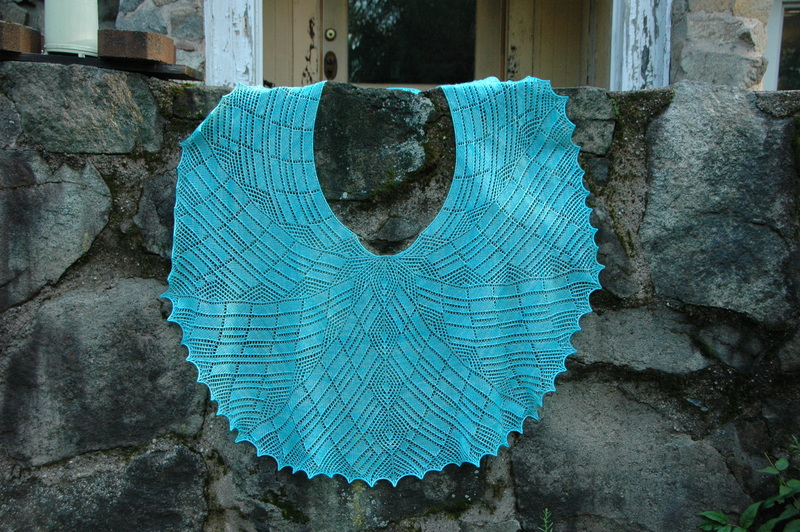 I normally just use jeny’s surprisingly stretchy bind off on shawl edges and block them pretty thoroughly, but this sounds like a neat trick, too.